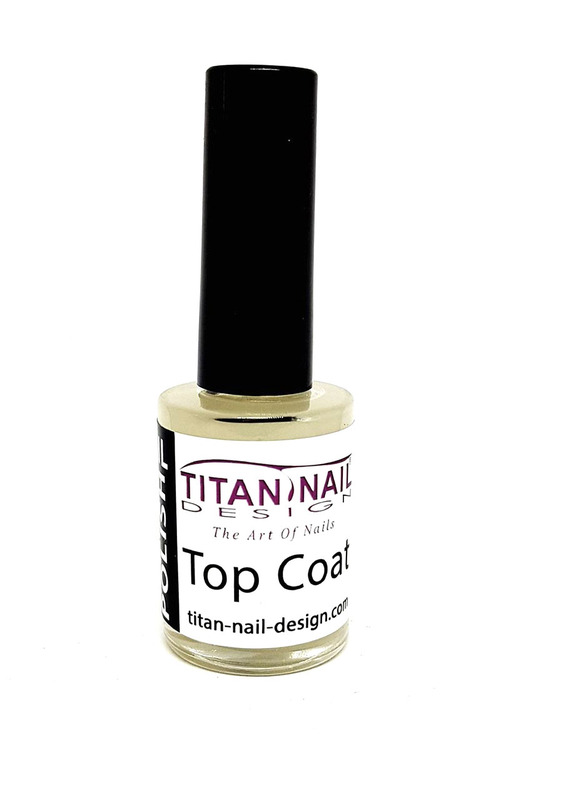 Nail Dress Top Coat is used as a top coat for nail polish. 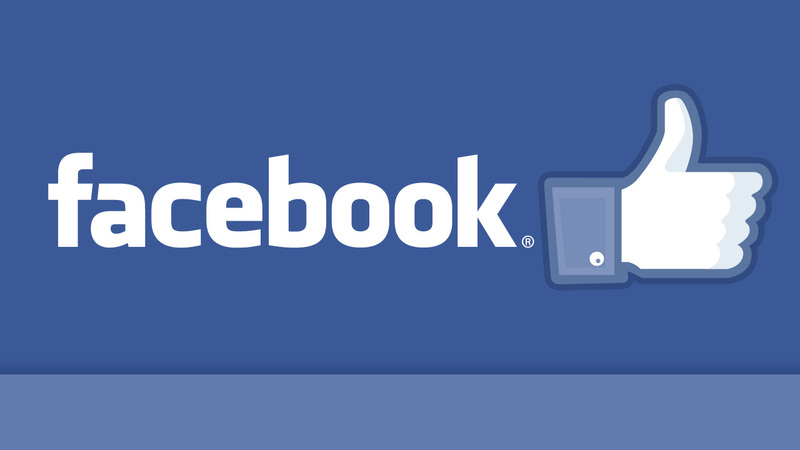 Complement as they are matched. 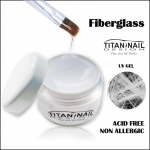 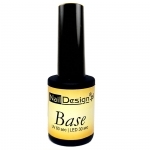 - Your nail polish is less fragmented and luster for longer. 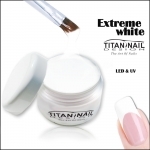 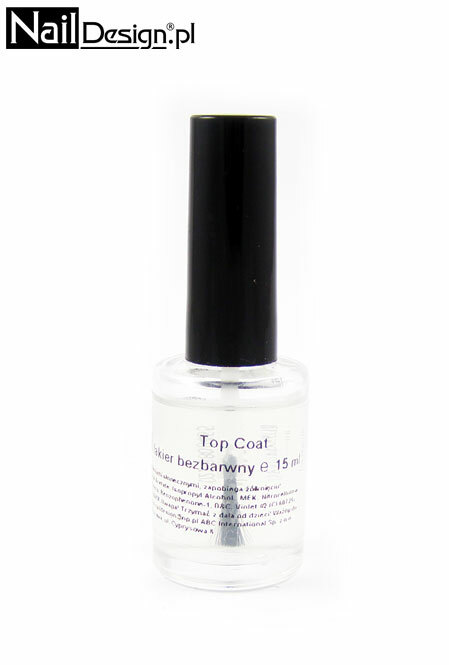 - Our Nail Dress Top Coat is made ​​on nail polish base.